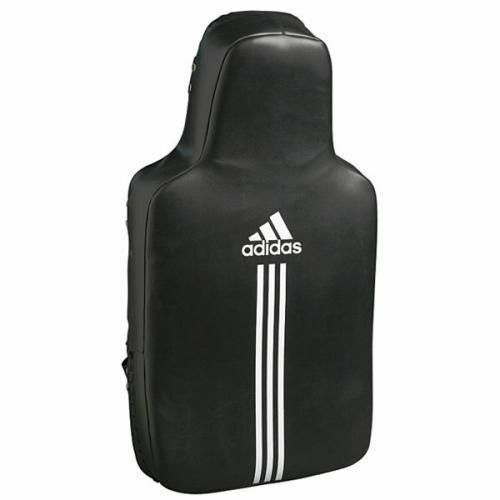 The Adidas Sparing Shield - Black is a leather grain 100% woven PU boxing shield featuring a 2" nylon handle bar and centre strap with neoprene foam lining. 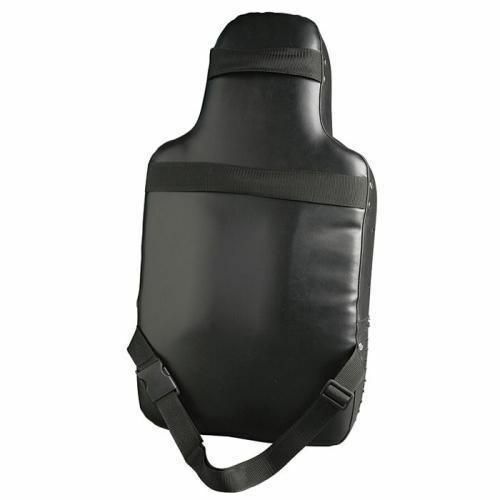 It has a nylon strap closing with plastic snap-on-buckles and features high density EVA and thick aero foam padding. for submitting product review about Adidas Sparing Shield.